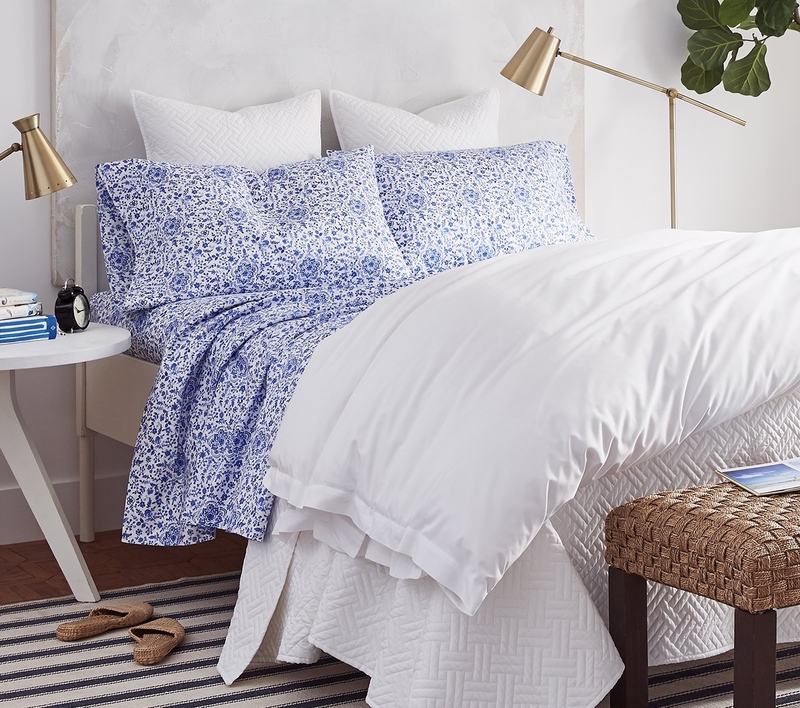 I am crazy (read CRAZY) for D. Porthault linens, but also, I'm not here for the G's. I stalk the Semi-Annual Sale for a bargain like I used to stalk the Barney's annual warehouse sale back in the day. (Who remembers those days? Before online shopping???). 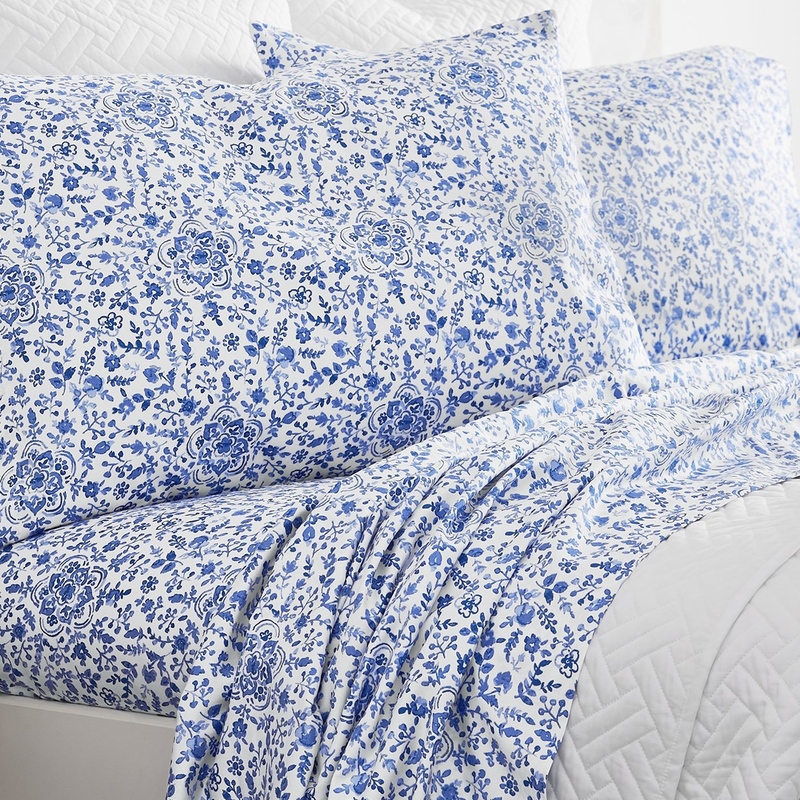 But, honestly, for me, Porthault linens are the stars and not the workhorses. 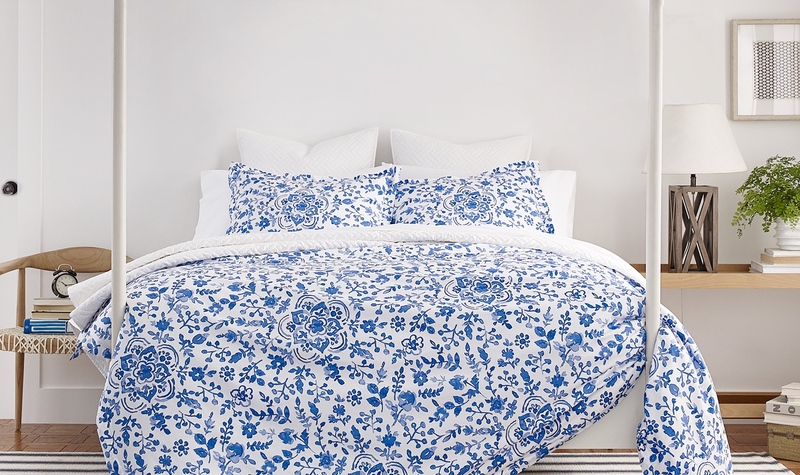 So, I has heading over to Boll & Branch to buy some workhorse linens to put in the rotation when I stopped dead: The blue and white floral sheets on the splash page are gorgeous!! And, while they are not dead ringers for Porthault, they really are the prettiest I have seen that aren't Porthault. 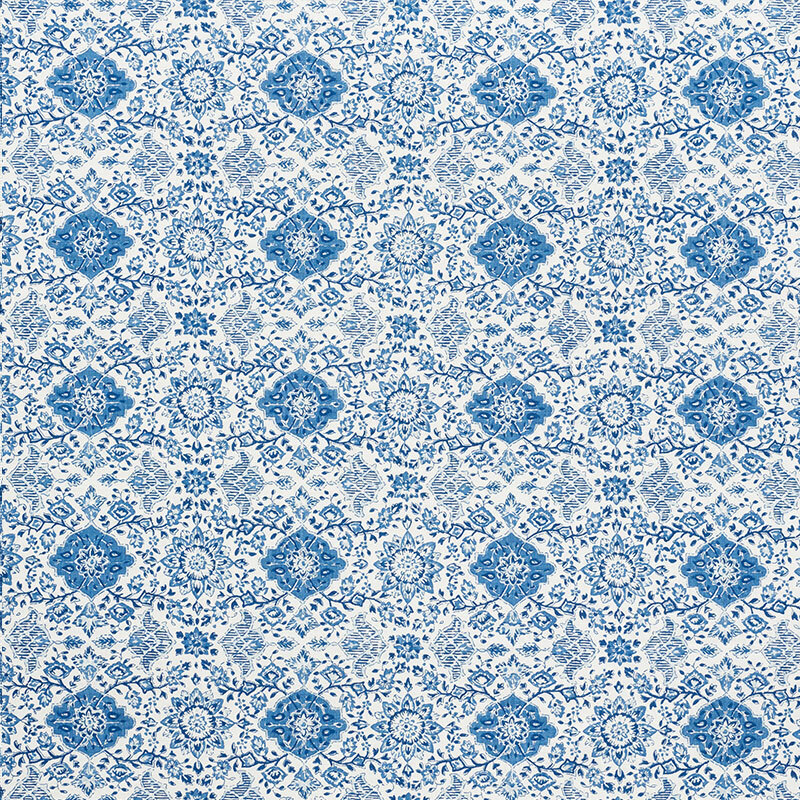 And, I've been drooling over Mark Sikes new collection of fabrics for Schumacher and these really do (sort of) remind me of his gorgegous Montecito Floral. And, then there are all the reasons I was heading to Boll & Branch in the first place - 100% organic cotton (sooooooo much softer than regular cotton and just keeps on getting softer and softer), fair trade (so the farmers that grow the cotton make a living wage), and GOTS certified (meaning there are no skin irritating pesticides or other chemicals used in the fabric). Also, Gwynnie uses Boll & Branch. So, you know . . . that means either you will never try them now or that you know they are way legit. Either way, you should really give them a try.